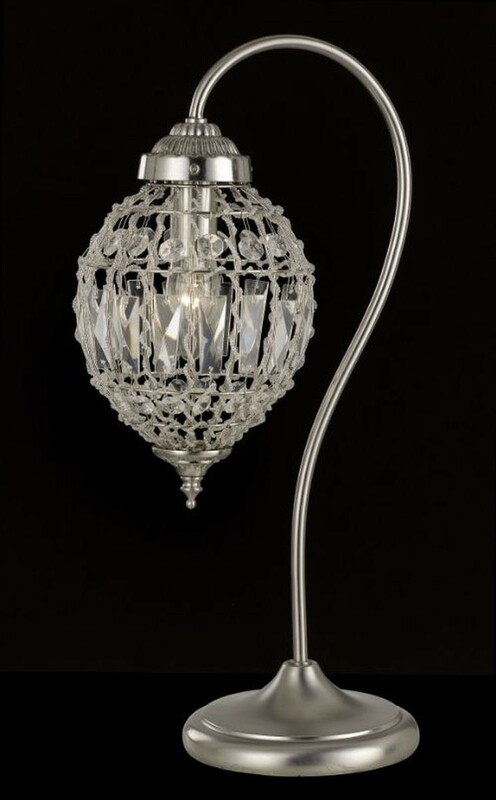 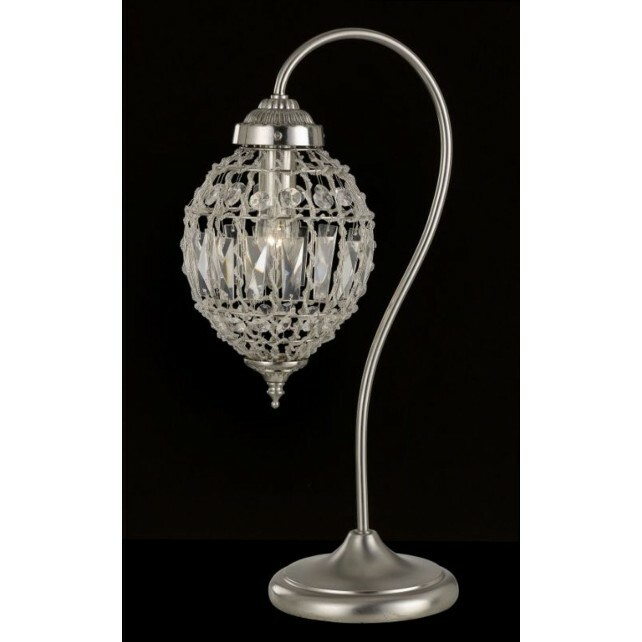 A 1 light table lamp, a part of the Bombay range from the crystal collection by Impex shows a polished chrome fitting, with a beaded crystal pendant housing 1 lamp. 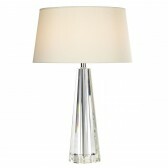 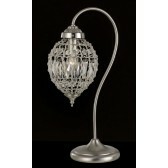 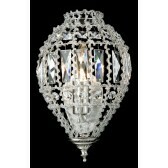 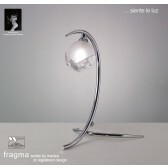 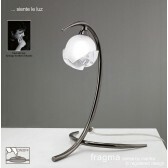 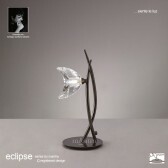 The exquisite design is an attractive and practical form of light, and is sure to make a statement in any room. 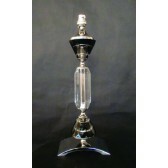 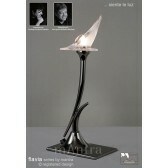 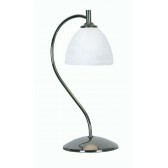 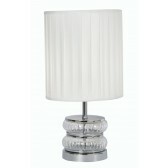 Matching floor lamp is available along with ceiling fittings.